Robin Throckmorton, MA, SPHR, SHRM-SCP - strategic HR inc.
Robin’s personal mission is to guide herself and others to obtain happiness and success across both their professional and personal lives. 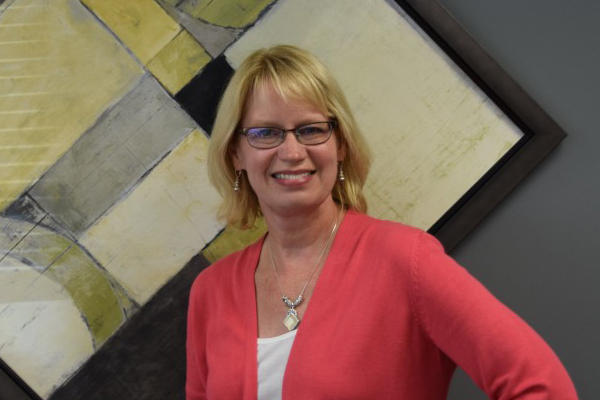 Robin is the President with strategic HR inc. She has been in human resources for over 20 years with healthcare, manufacturing, service, and non-profit organizations creating solutions to help them recruit and retain the best and the brightest employees. Robin holds a BS from Purdue University in Management and a Master of Arts in Labor and Employment Relations from the University of Cincinnati. Robin is also certified as a Senior Professional Human Resources (SPHR) by the national Human Resources Certification Institute and Senior Certified Professional (SHRM-SCP) by Society for Human Resources Management. She regularly volunteers for advisory and leadership roles to help serve the human resources profession and community. In addition, she served on the Board of Trustees and Personnel Committee for the Council on Aging and currently serves on the Southwest Ohio Region Workforce Investment Board. Robin threads her personal mission through the operations of strategic HR, as well as raising two children. Her next chapter will include more golf and exercise. If you would like more information on our Siesta Key condo, you can visit SiestaKeyParadise.com. 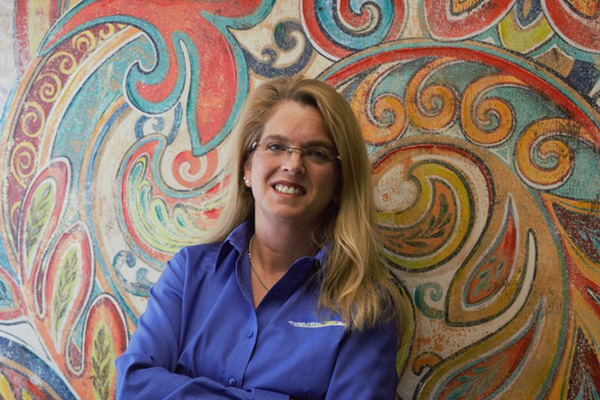 If you have questions for Robin or would like to contact her directly, email her at Robin@strategicHRinc.com.